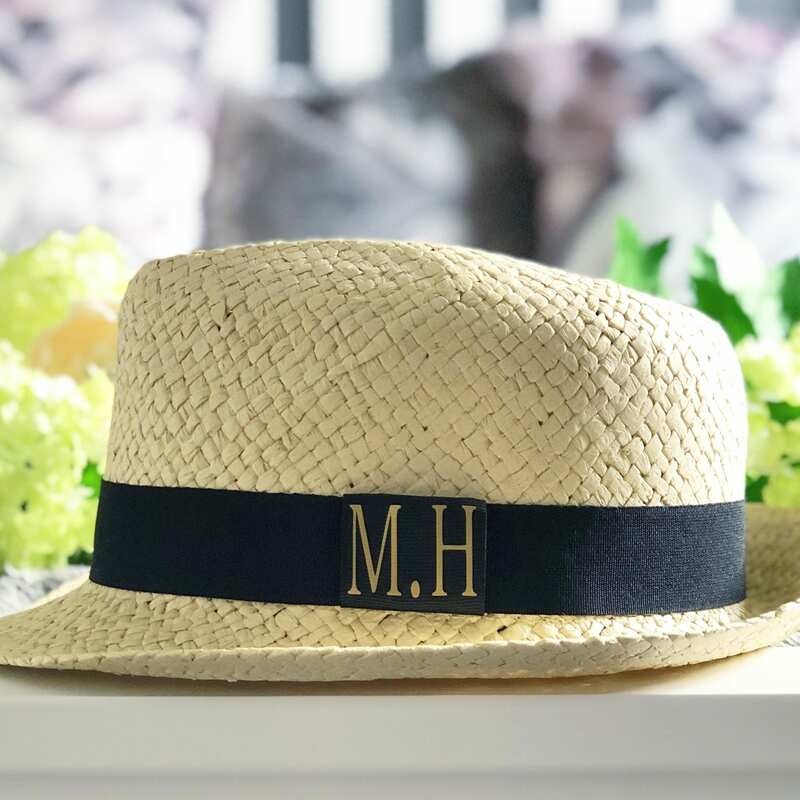 The quality of hats is good - they are all straw hats and the initials make them wearable accessory even after the event (in comparison to full name print). The sellers’ communication was excellent - I was provided with 3 smaller hats for children which fitted them well. My only criticism is delivery fee - I was charged almost £30 for delivery of 10 hats within the UK. Having contacted the seller, I have been advised that hats have to be shipped individually due to their weight. Having received all of the items in one box, the label clearly stated £11 for delivery. Quite an unreasonable difference. Thank you so much for this perfect hat. 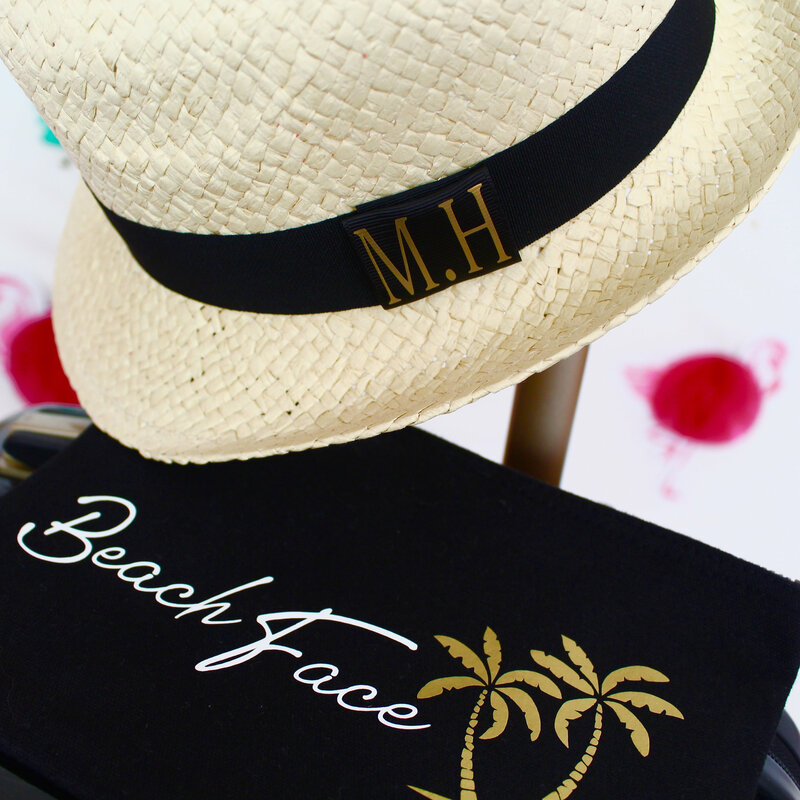 Easy to carry around and great to protect my head and keep the sun out of my eyes. Also very stylish. Great service and very efficient and helpful.